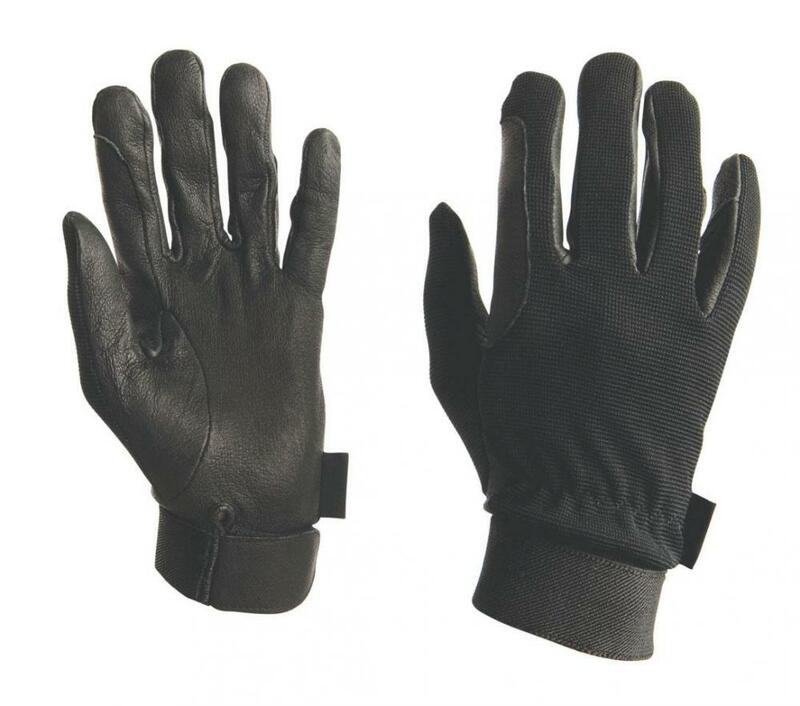 The fantastic Riding Gloves by Dublin are suitable for all seasons, the gloves feature a elasticated nylon back for durability and flexibility. 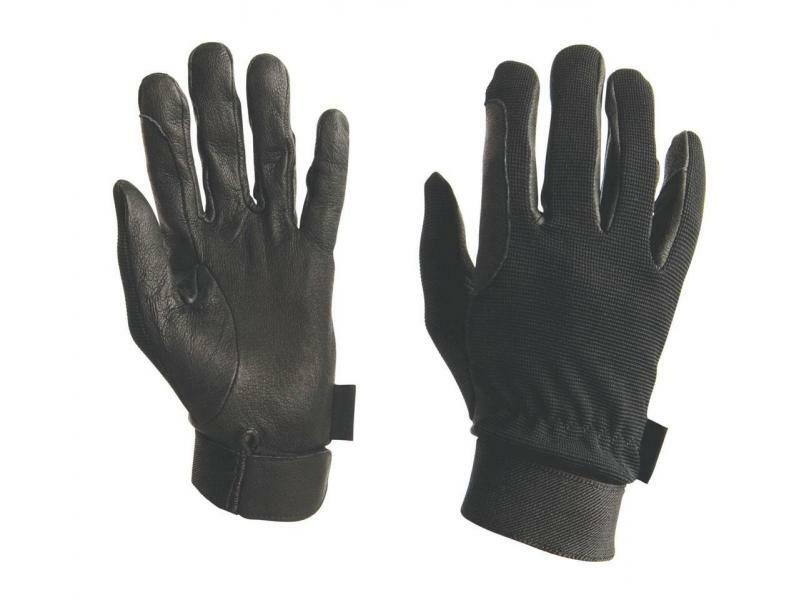 The All Season Gloves are also available in various sizes. There are currently no questions for Dublin All Season Riding Gloves - be the first to ask one!